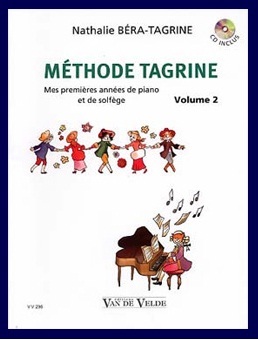 The infinite Variety of Music is a very original and personal music theory book written in 1966 by the American conductor, composer, pianist and pedagogue Leonard Bernstein. 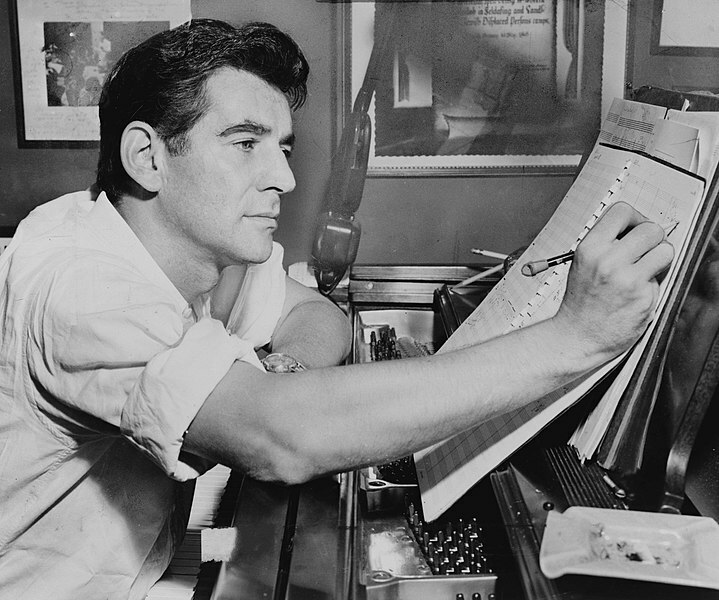 L. Bernstein (1918-1990) directed during 15 years the New York philharmonic orchestra and also wrote the famous musical drama ‘West Side Story’. Some chapters of the book are the exact transcript of telecasts and others are analyses, informal lectures but all thoughts come from observations based on the experience of L. Bernstein (career, public relations, …). It is the same when L. Berstein talks about atmosphere, ‘a general climate, which is not the same as a totality of a work, because that does not involve the formal structure’, ‘however it is an important thing to have conceived’. Music can be opaque or transparent, in the first case music notes does not refer to anything else than themselves, in the second they refer to ‘non musical things’, for example the viability of an idea. Indeed, the composer chooses an idea even if choice is not always conscient and choice is linked to communicability. The idea behind the music can be non-musical, for example patriotic : for L. Bernstein jazz is ‘sounding American’. It is so true that serious composers as Milhaud and Gerhswin included it in their work. When he talks about emotion L. Bernstein begins to talk about his own music and says that he never consciously put emotion in his music, but for sure unconsciously. L. Bernstein considers that ‘googol’ is the best word to qualify the great number of choices that a composer has because it was invented to shorthand any number consister of a digit followed by 100 zeros. The composer is ‘the mind and heart with something to say, something to communicate through this vast mathematical language’ that is music. However this is no longuer true until Debussy, Mahler, Strauss and the early Stravinsky. The situation is now : ‘composer versus public’. And L. Bernstein dares to give his opinion to the ‘why’ of that reality : ‘I cannot resist drawing a parallel between the much-proclamed Death of the tonality and the equally-trumpetted Death of God’. Maybe L. Bernstein did not know for example the work of Arvo Pärt which became clearly christian during the ’80. However L. Bernstein says something about the situation of contemporary music in the first part of the 20th century. He also notices that ‘Pop music seems to be the early area where there is to be found vitality, invention, fresh air’. And here we surely discover the main goal of ‘The Infinite Variety of Music’, which is to build new bridges between contemporary composers and their public. A goal that is still current in the 21st century.